Observation - Redpoll - UK and Ireland. Description: The first redpoll I have seen. 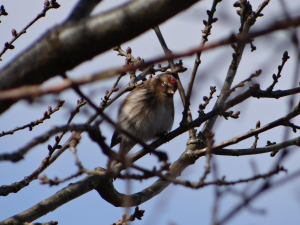 The first redpoll I have seen.